Sorry about not posting anything sooner – But I am half way around the world… in India… For those who don’t know, I am here for my sisters’ wedding, my wedding and will have very limited time to post here until the weekend of 20/21st of December.. The no. of posts per week may go down to one.. Just wanted to give you all a heads up.. 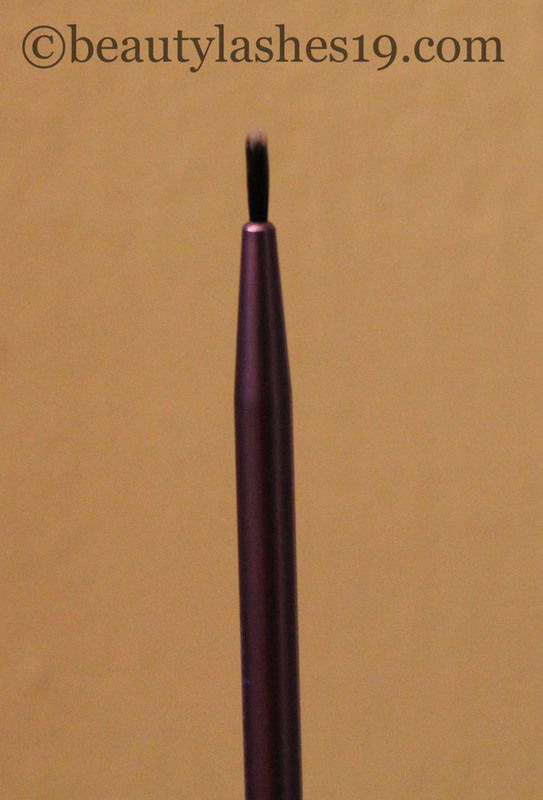 The brush is not bulky and is quite thin.. This enables drawing on a precise, thin line for cat eye effect… I own three of these and really love it and will continue to purchase it..